Today saw the outcome of the inquest into the tragic death of Surrey cricketer Tom Maynard. Tom, after a a defeat with Surrey went out drinking, took cocaine and ecstasy. He then drove to his girlfriend’s house but en route was noticed by police driving erratically. He left his car and tried to escape on foot, ultimately onto a live tube line where he died either from an electric shock or the following collision with a tube train. This story is sad on so many levels. Tom’s parents say this behaviour was not typical of their son, his friends knew nothing of his drug taking and Tom’s career was going from strength to strength. The inquest identified through hair samples that Tom had been taking cocaine regularly, even daily, for three and a half months. Tom was the leading batsman in the Surrey averages and would have certainly appeared for England in the future. Tom has been badly let down by his sport. He was playing cricket at a high level, during the playing season whilst being able to take cocaine on a near daily basis without suspicion. It transpires that during this three and a half month period Tom was not tested for any drugs. How on earth does that manage to happen? What sort of sport does not test the leading batsman of a county for three and a half months in season? Angus Porter, Professional Cricketers Association Chief Executive, confirmed the above today in an interview with BBC Radio 5 Live. He said that if Tom had been tested at any time throughout the three and a half months period the cocaine abuse would have been flagged up. If just goes to show that a proper doping policy could have saved Tom’s life. It’s about time professional sport started to dope test properly. If you are exceeding at sport you should expect to be tested more frequently, but also all players should be randomly tested as a team after games. Never should the leading batsman or a county not be tested for over half a season. 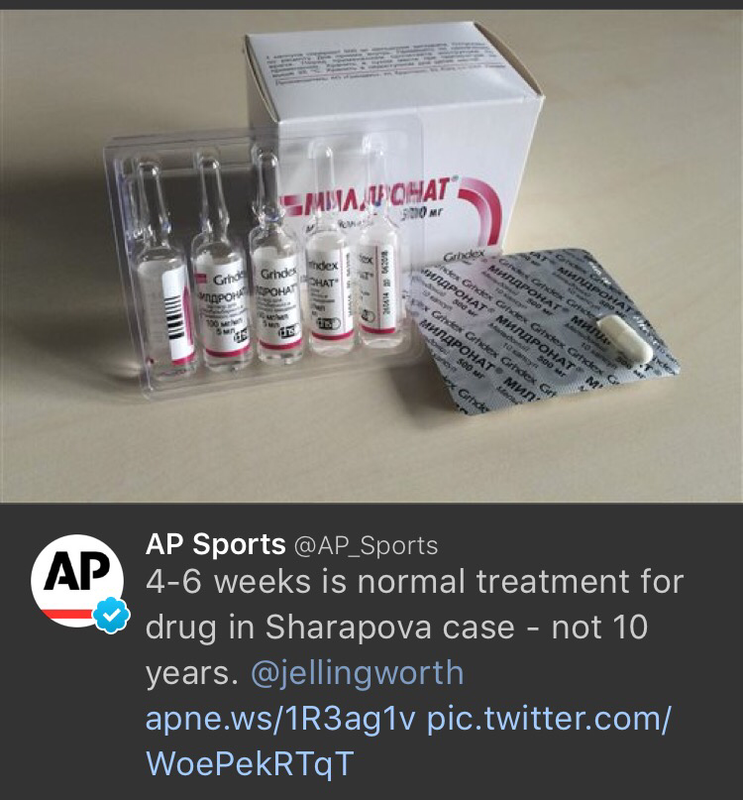 Does it also not seem weird that Novak Djokovic, the number one tennis player in the world, was not blood tested for performance enhancing drugs for over six months? He should be tested at every tournament! It just makes you wonder how often footballers get tested? Once or twice a season? Surely it should be the whole squad, at least after every 3-4 games? I really think that sports need to get serious with doping, and test properly and regularly, not be frightened of what they might find if they did. My thoughts and condolences are with Tom Maynard’s family.